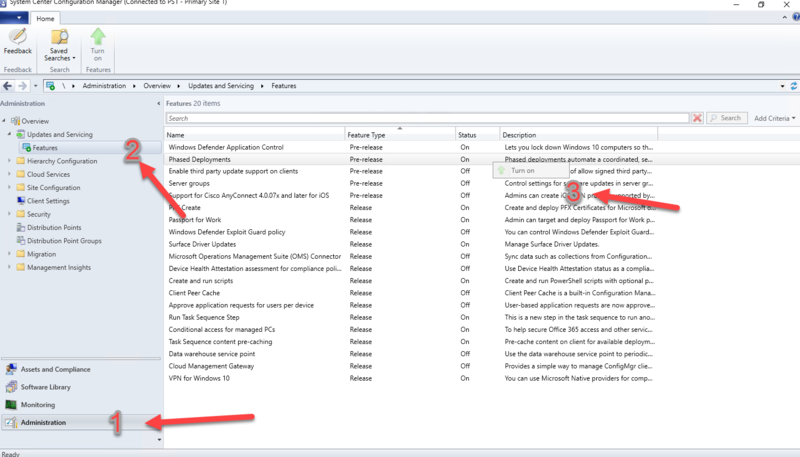 One challange I hear from customers and other IT Pros working with VPP (Volume purchase program) applications from Apple in Intune is that it if you have multiple VPP accounts and need to manage the application deployment for those in Intune there’s no way of seeing which app is linked to a specific VPP account from the Client App -> App overview pane without clicking on the specific app and in the Overview see which VPP account this application was bought with. 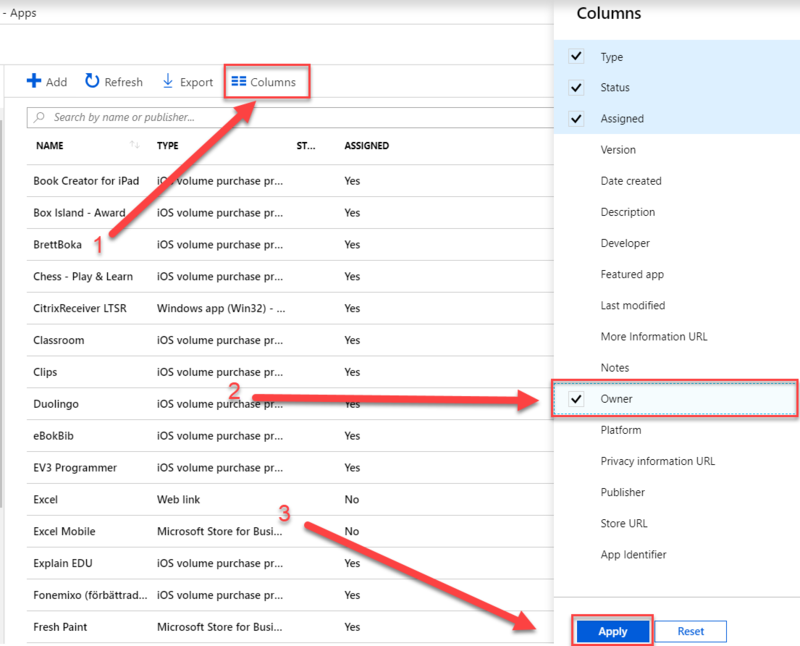 Since there’s no column in the Client app -> App overview for showing the VPP account it can be tedious if one application has been bought by several accounts but you need to deploy the app from a specific VPP account or if you just want to have an easy overview. 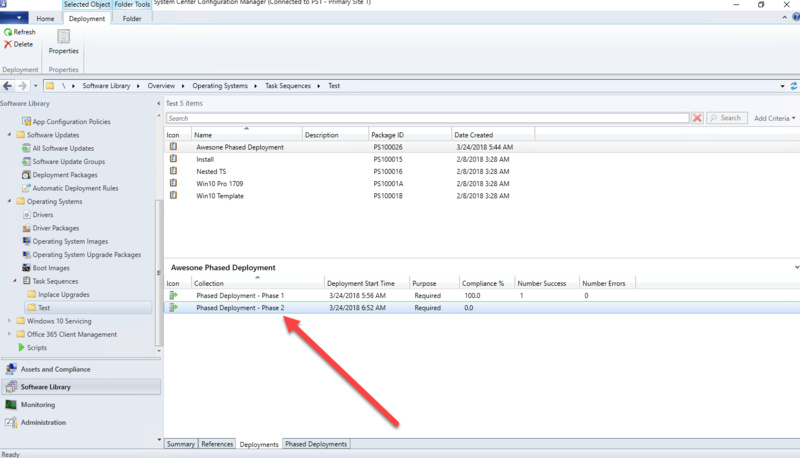 To solve this I came up with the Idea of using the Owner column and to populate the VPP account information there so we can see it from the App overview pane. 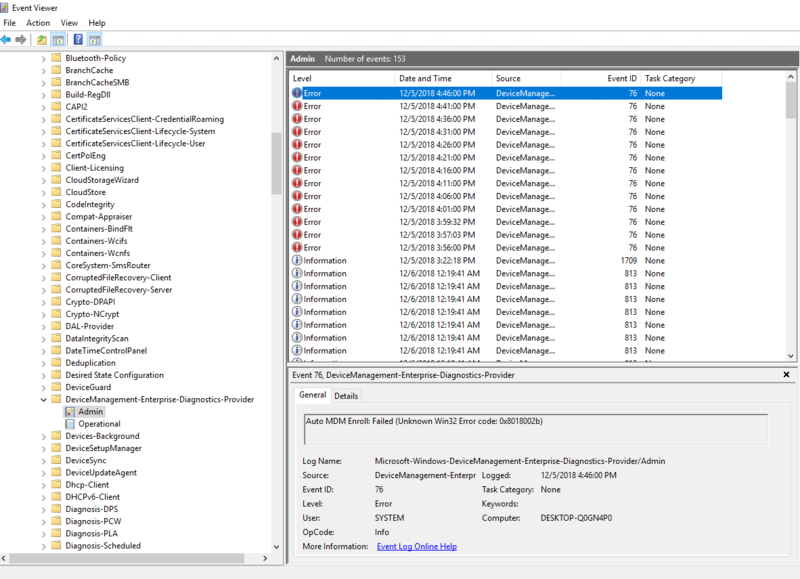 And Instead of manually inputting this information for all the VPP apps I turned to our beloved friend Powershell to help us out. There are several levels of automation that can be done but in this post I’m just going to focus on one of the simplest way to get started in my opinion. 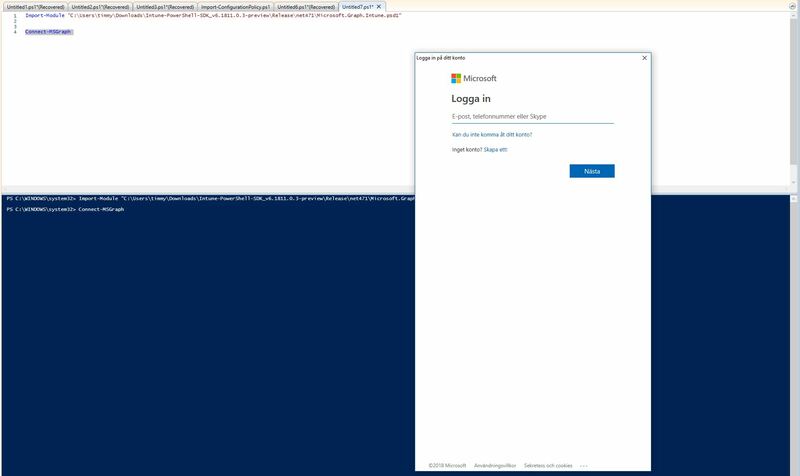 The Intune Powershell SDK is an easy way of doing administrative tasks with the help of all the cmdlets that the SDK includes. 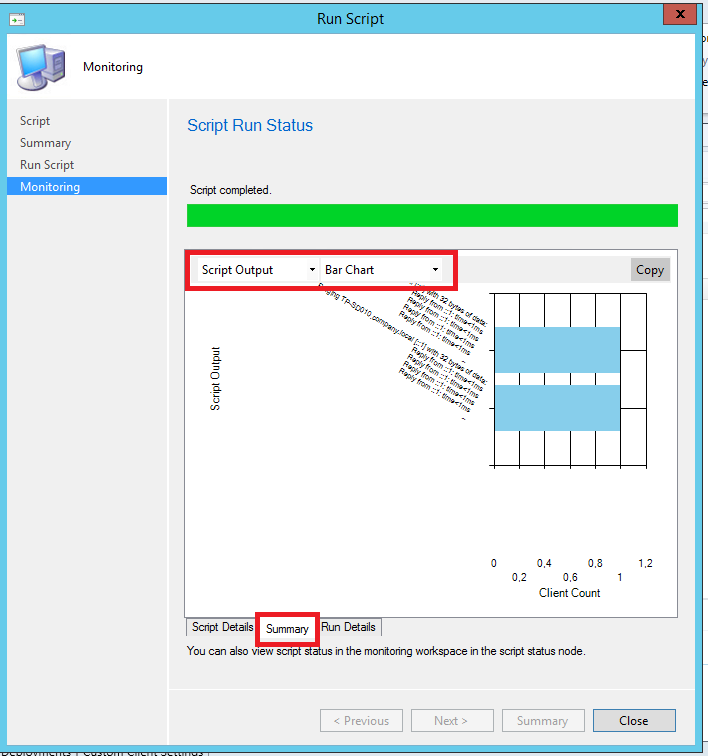 And if you don’t want to use the SDK and still do the same things that’s also possible since the SDK uses the power of Graph API and invoke-restmethod so you can create your own functions and cmdlets if you feel the need for that but to keep it simple I will not cover that in this post but let me know if that’s something that interest you for a future post. 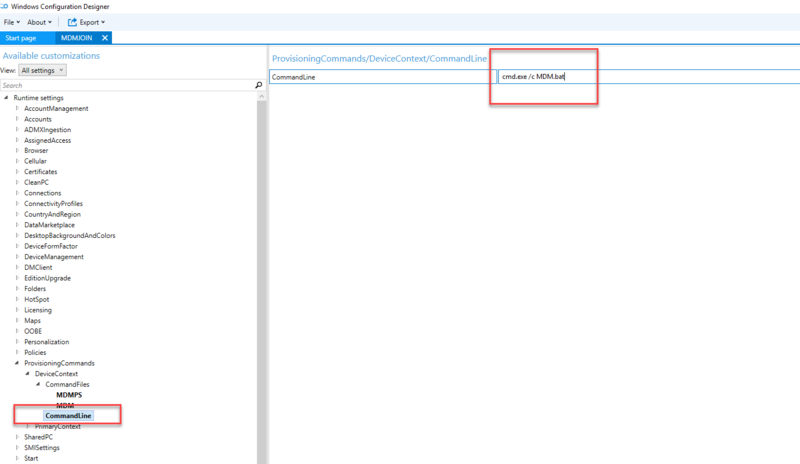 The first thing thats going to happen is that we need to import the module and then we call the Connect-MSGraph cmdlet that will make prompt for a logon to your tenant. 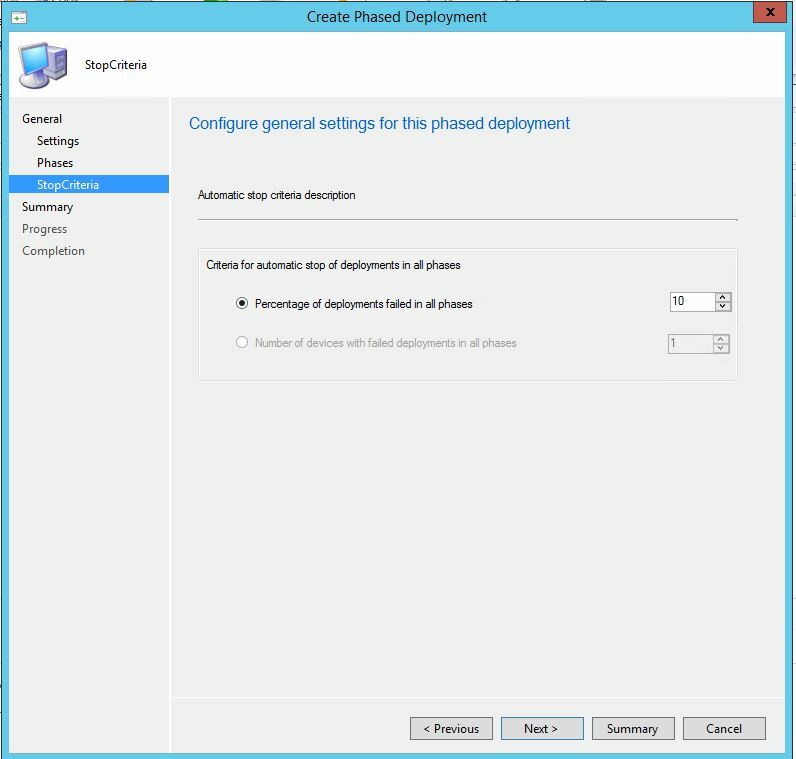 From there we will get all the VPP apps that’s been synced with Intune and store that in a variable. 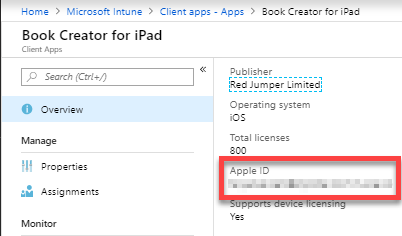 Once we have all the apps the script will go through all the apps one by one and check if the Owner property of the app object is either Null or empty and if it is we will then update the Owner property with the same information the vppTokenAppleId property currently have. 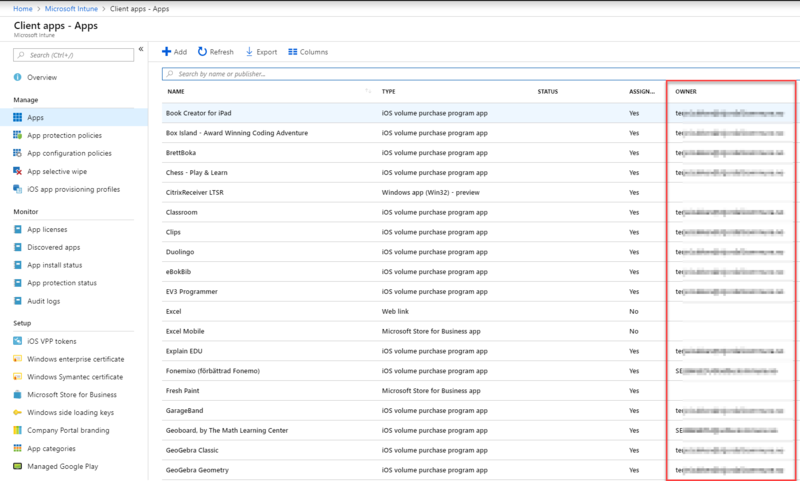 What we can do now is to head back to the Intune portal and Client App – Apps click on Columns and select Owner and click Apply. 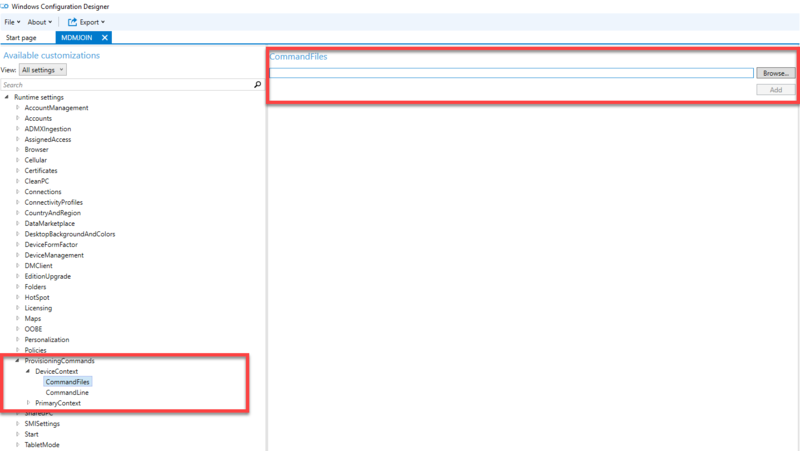 From the list of all applications we can now see which which VPP account each VPP application have been bought with. Leave a comment or question in the comment section below. 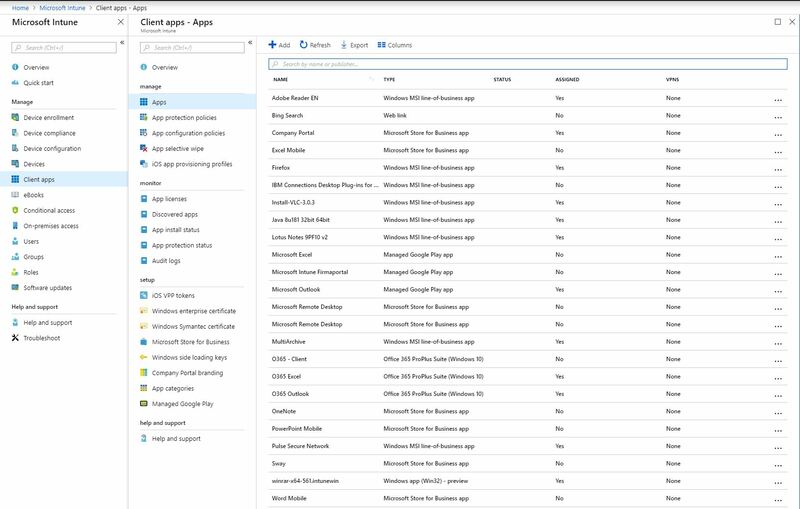 When working with a client the other day an Interesting situation came up where they had already used Azure AD for a while and now were ready to start using Intune for managing their Windows 10 PC’s. 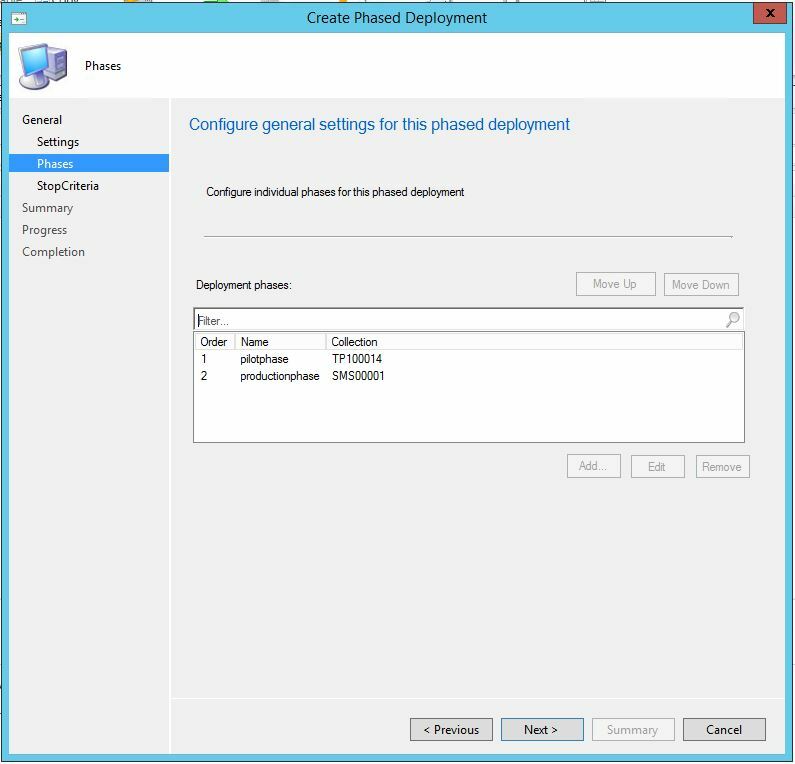 Prior to that they haven’t had any device management like ConfigMgr or Intune before. 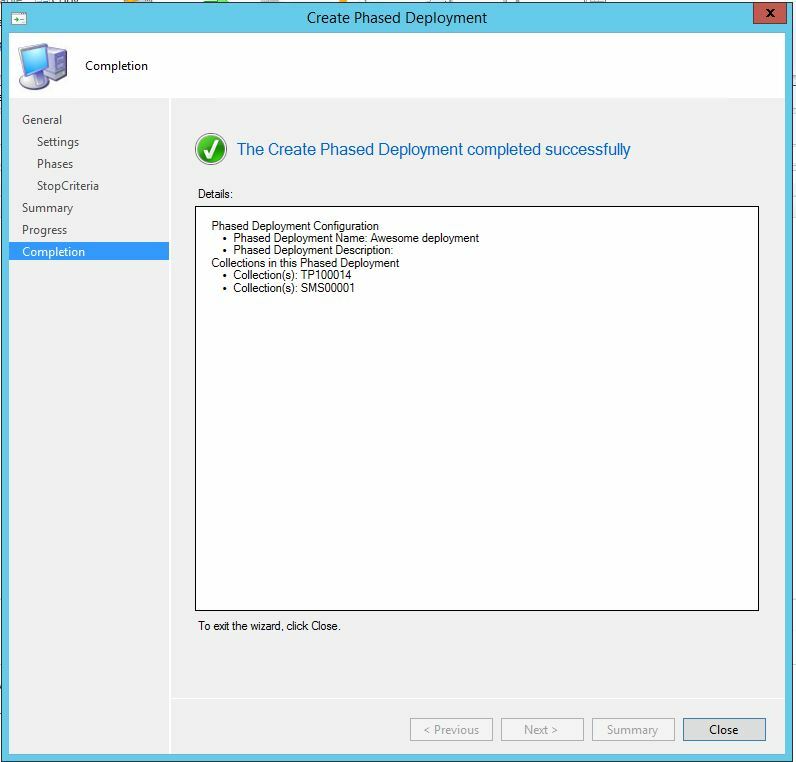 They also didn’t have any on-prem Active Directory and were only using cloud services like Azure AD and Office 365. 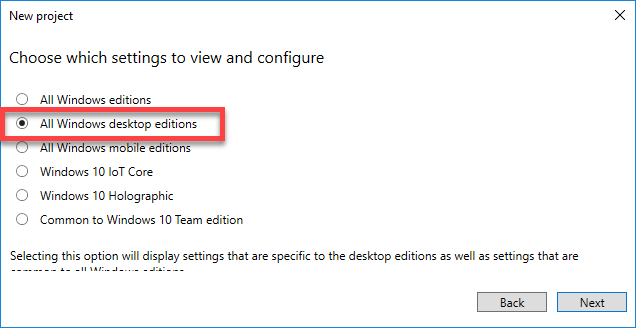 How do we enroll existing Windows 10 machines in Azure AD in to Intune and how can we do that with the minimum amount of effort from the end-user? 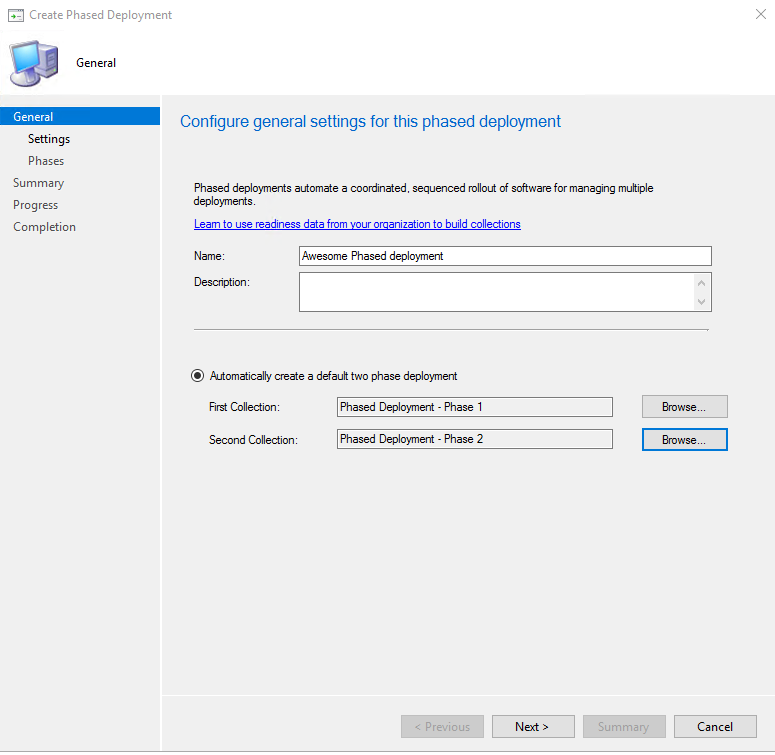 One of the ways to do it is by enabling the Enable automatic MDM enrollment using default Azure AD credentials policy but the client didn’t want their end-users or admins manually going in and enable that policy on each machine. 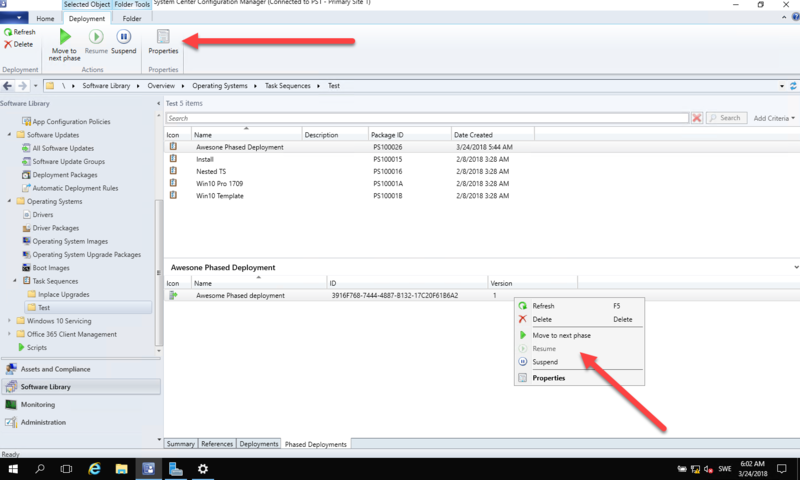 So the discussion continued on how could me make it easier for the end user to do the things needed to enroll their device. 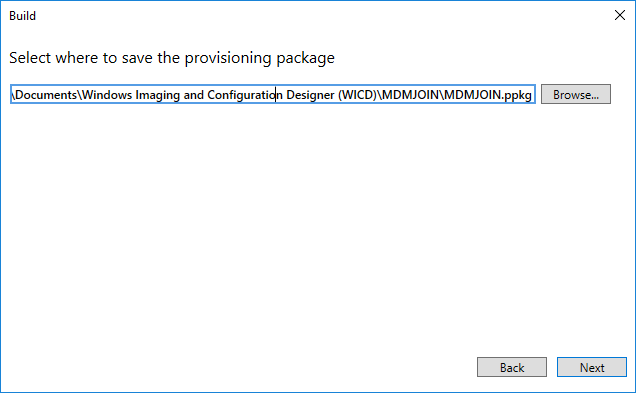 In this post I will cover both the manual of doing it by enabling the policy but this is mainly to give it some context and from their I will show you how it can be done with the help of a provisioning package. 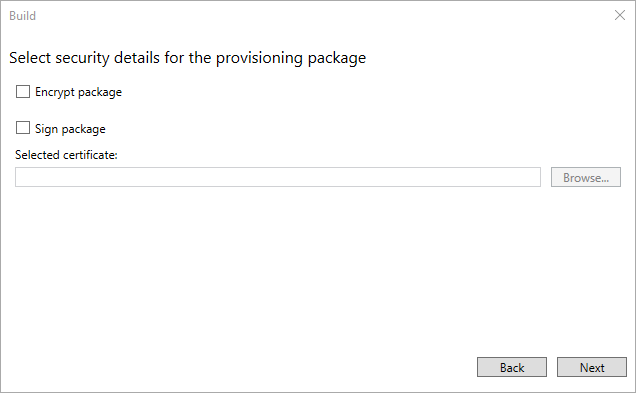 Once you have the provisioning package in place it’s just a matter of delivering it to the end-user in the most simple way possible and let the end-user run the provisioning package. 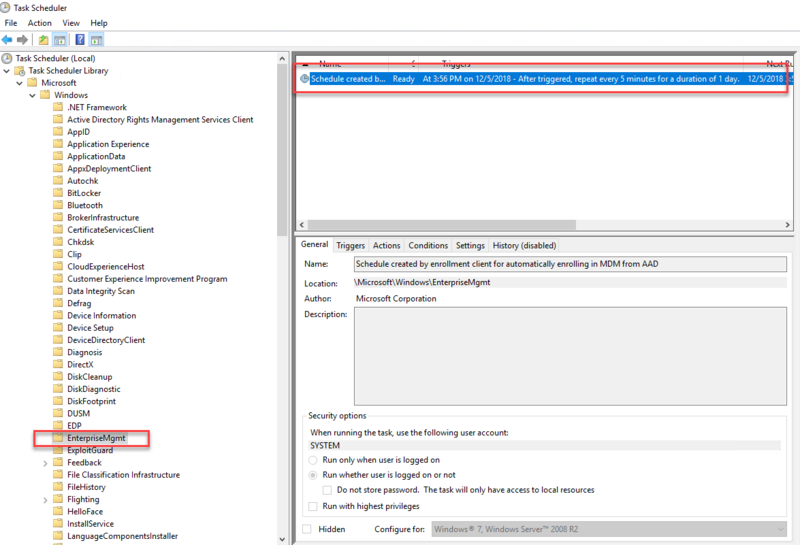 On all Windows 10 1703 and newer version of Windows there’s a local group policy that can be set to enroll in to MDM using logged on Azure credentials, this comes in handy in a 1 to 1 scenario where the end-user has their dedicated devices. 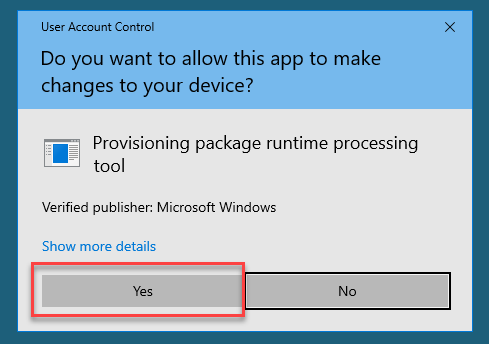 If you have on-prem AD you can create a GPO for this policy but in this example we don’t have an on-prem AD. 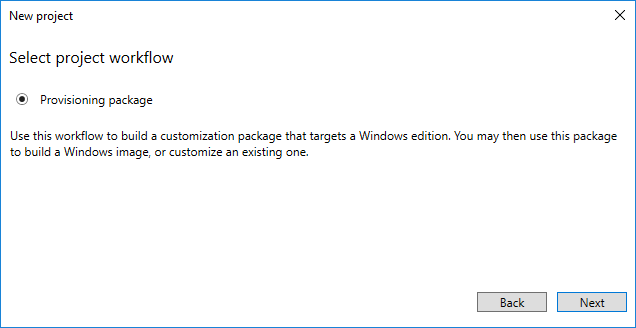 On the local machine, go to the Windows 10 start menu and search for “Edit group policy” and open it up with Administrative privileges. 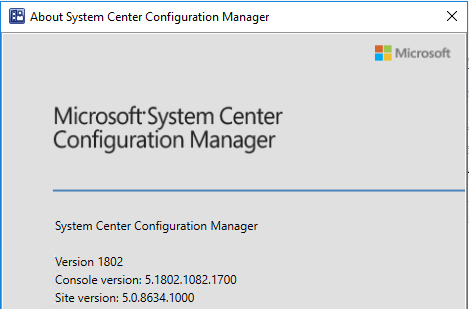 From my own testing and experience you will see the following Error message “Auto MDM Enroll Failed (Unknown Win32 Error code 0x8018002b)” for a couple of hours but that’s totally normal and nothing to worry about. 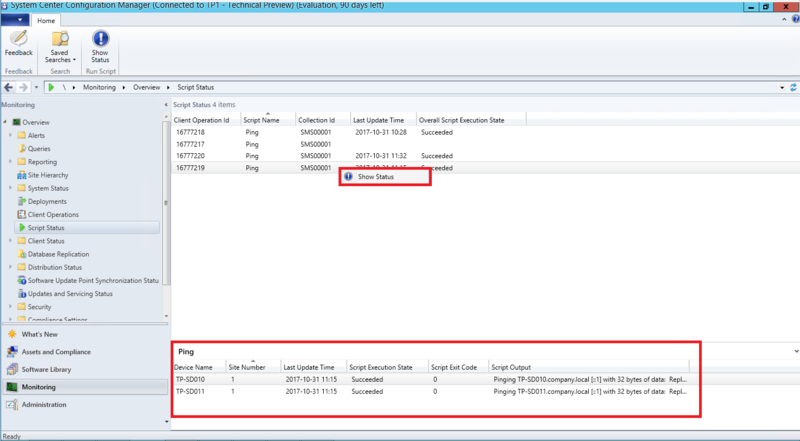 In this specific example it took about 5 hours before it succeeded to do the MDM join and during this time a user was logged on to the machine. 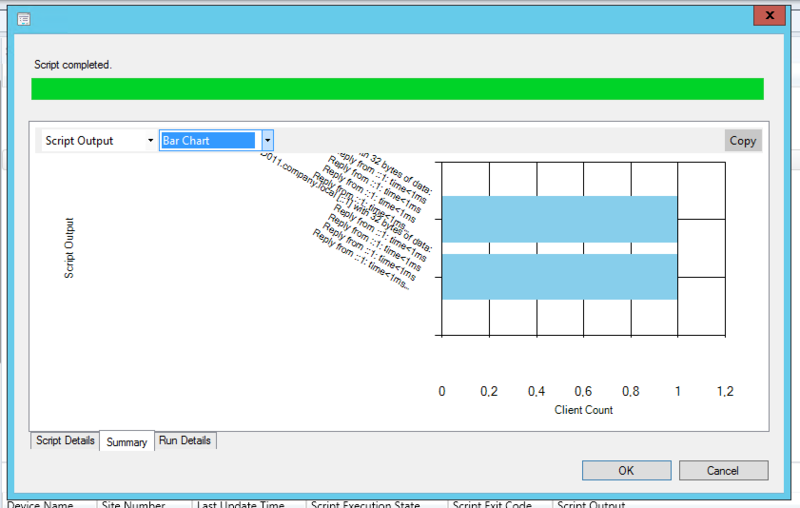 If the machine has no user logged on to it or its put to sleep or turned off the MDM join won’t happen. 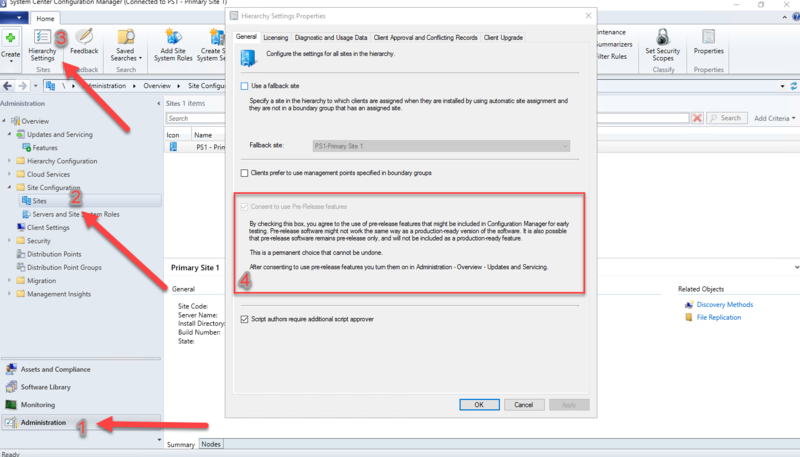 As mentioned earlier in this post if you have on-prem AD you can create a GPO for this policy an roll out it that way. 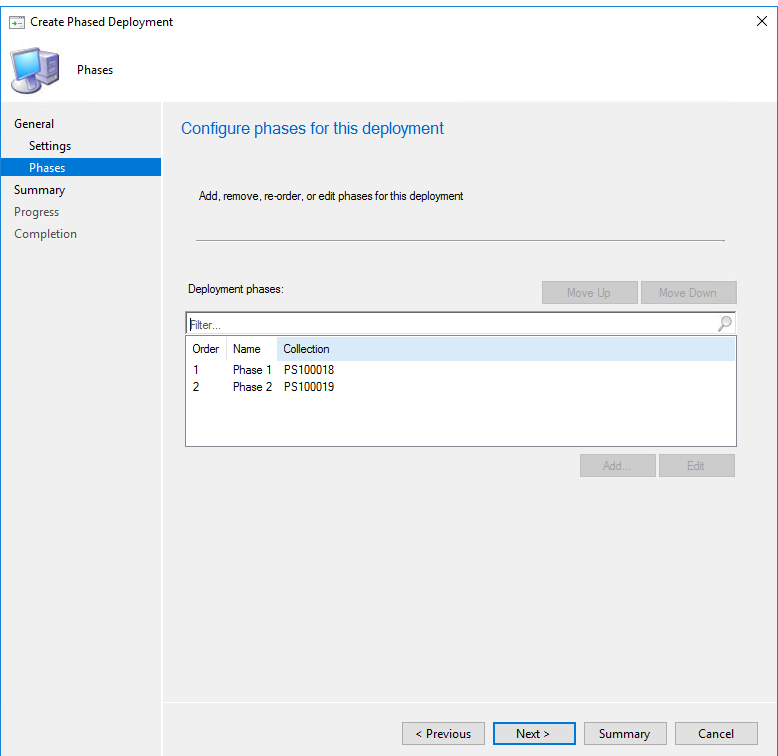 But if you have no on-prem infrastructure at all to we have to find a easy way for the end-user so we can MDM join them without having to manually go in to local policy and enable the policy. 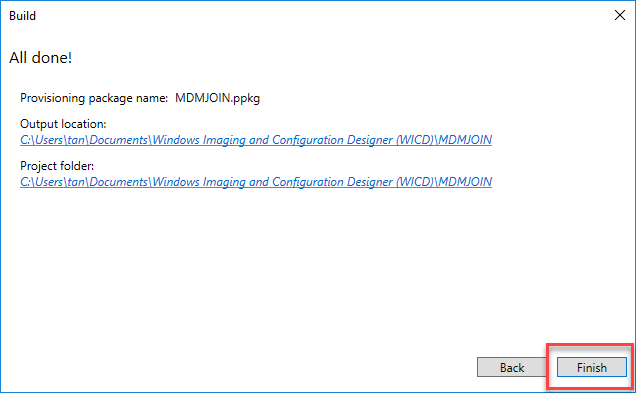 In Windows Configuration Designer you are able to something called ADMXIngestion where you can inject ADMX files and configure their settings however I haven’t been able to get that to work when it comes to the MDM policy and its ADMX file. 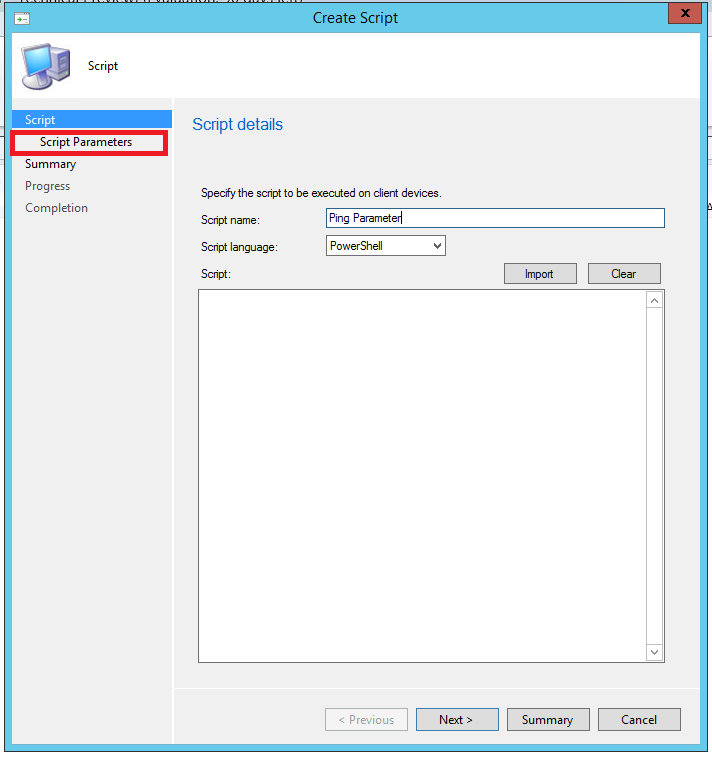 I’m not exactly sure why and while I’m trying to solve that I will instead focus this post on how to get around it and create the same settings as the policy does but with a powershell script instead. 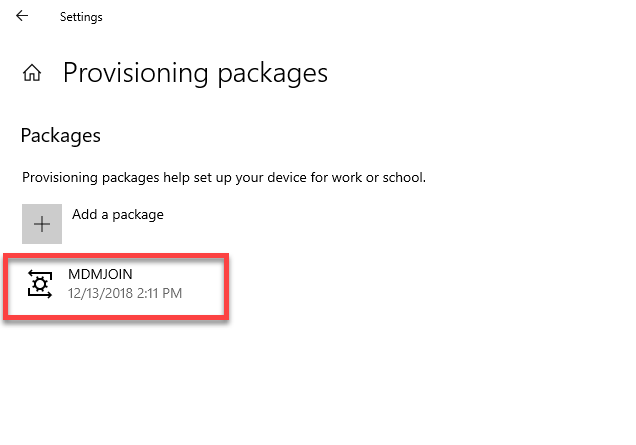 Once you installed Windows Configuration Designer from either the Windows ADK or Microsoft Store it’s time to create the provisioning package we are about to use but to make this work. 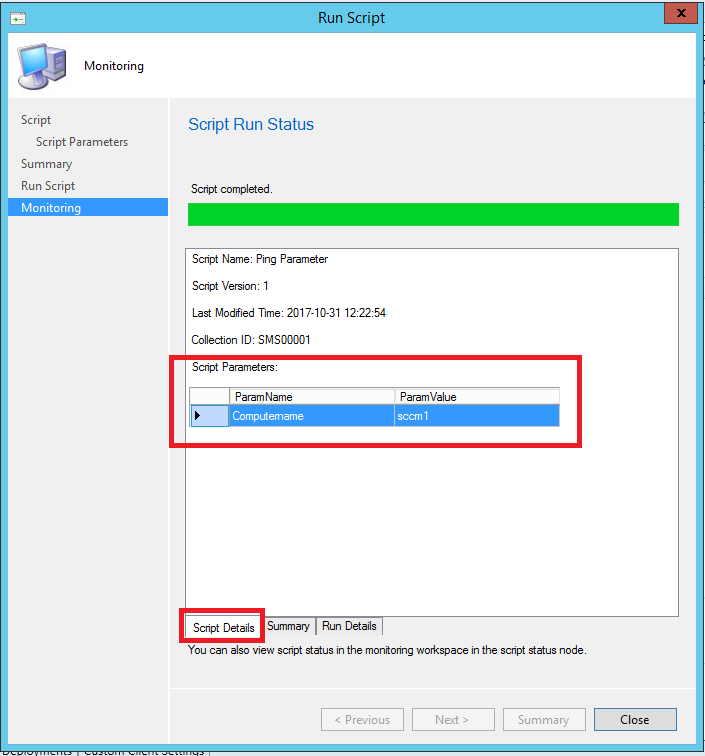 We also need a powershell script and a .bat file that calls the powershell script within the provisioning package because there are some challenges when it comes to running powershell scripts directly. 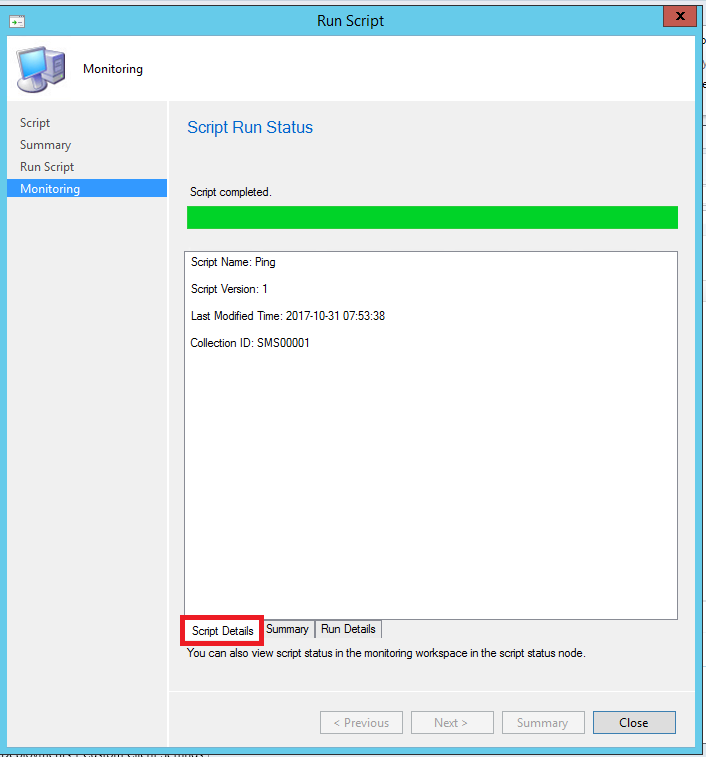 With powershell we create a registry key and a Schedule task which is the same schedule task that runs if one manually enables the MDM join policy on the local computer. 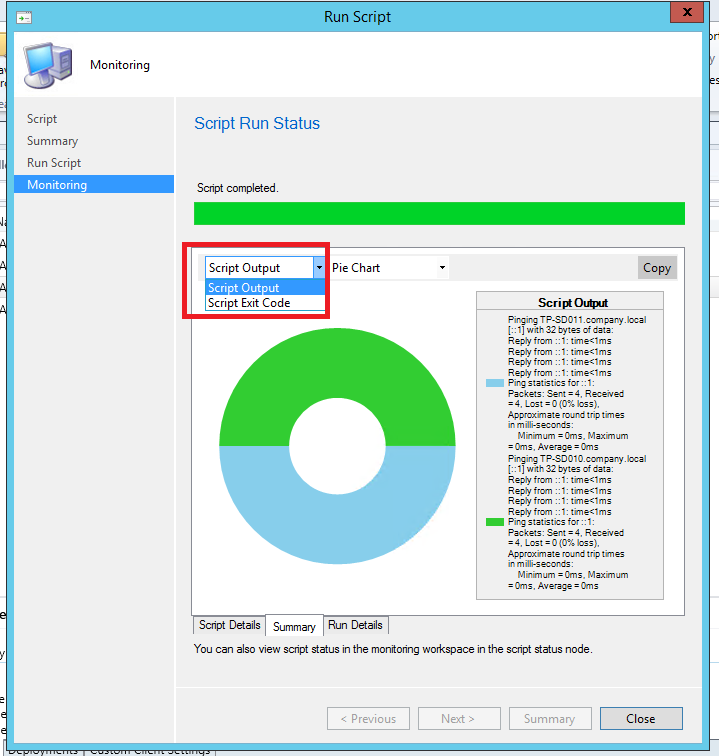 MDM Join script. 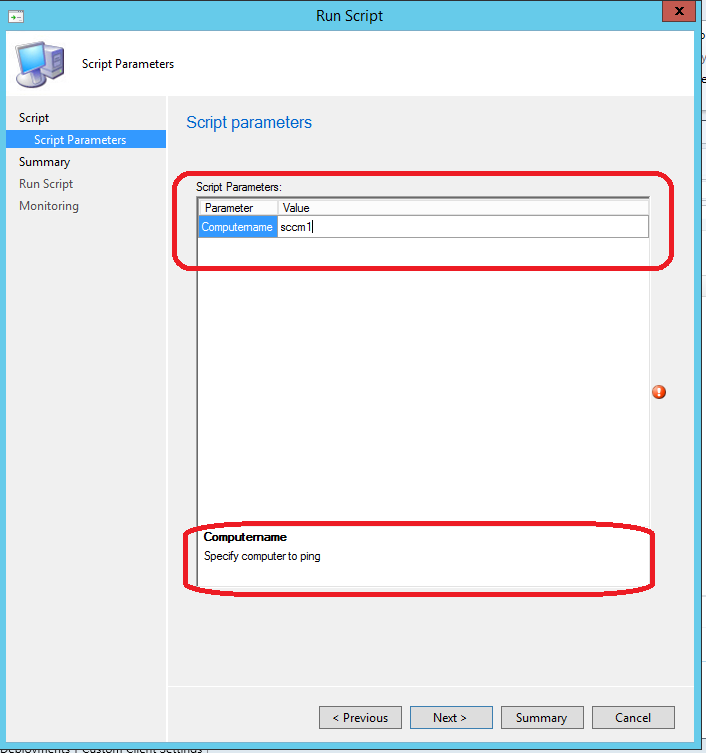 Creates a registry key and a schedule task to start the process to MDM join a computer. 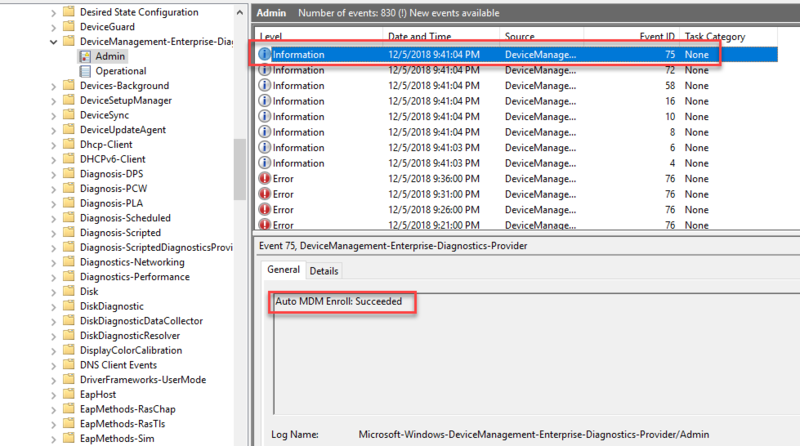 $ScheduleName = "Schedule created by enrollment client for automatically enrolling in MDM from AAD"
$Date = Get-Date -Format "yyyy-MM-dd"
powershell.exe -noprofile -executionpolicy bypass -Command "& '%~dpn0PS.ps1'"
In the next step just click on “Finish” there’s no need to import a provisioning package. 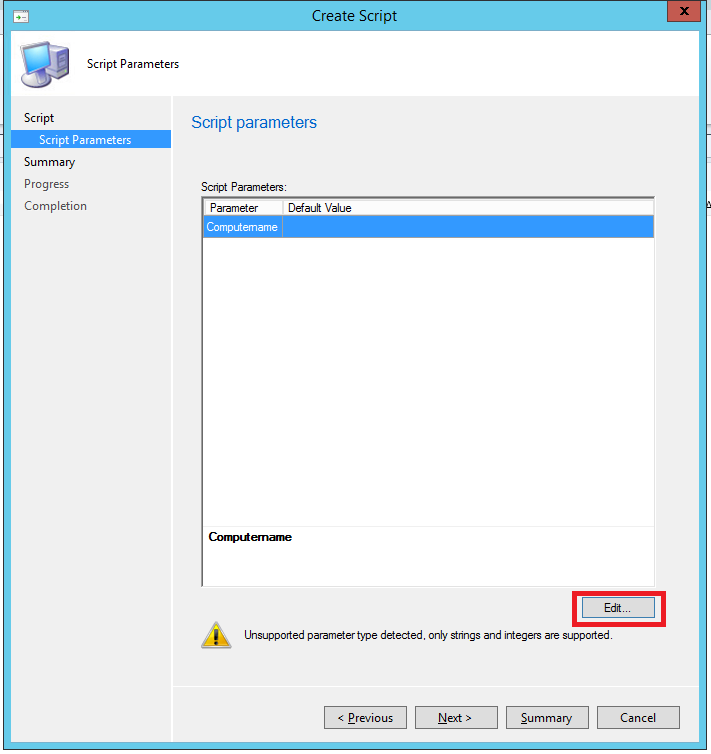 Click on “Browse” and find the .PS1 script file and click on “Add” repeat this for the .Bat file as well. 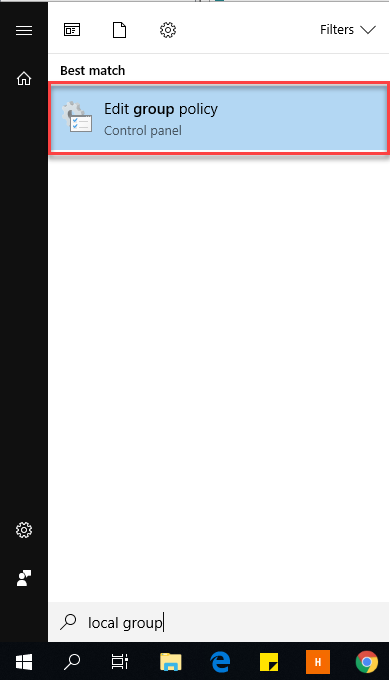 You should now see the 2 added files under CommandFiles. 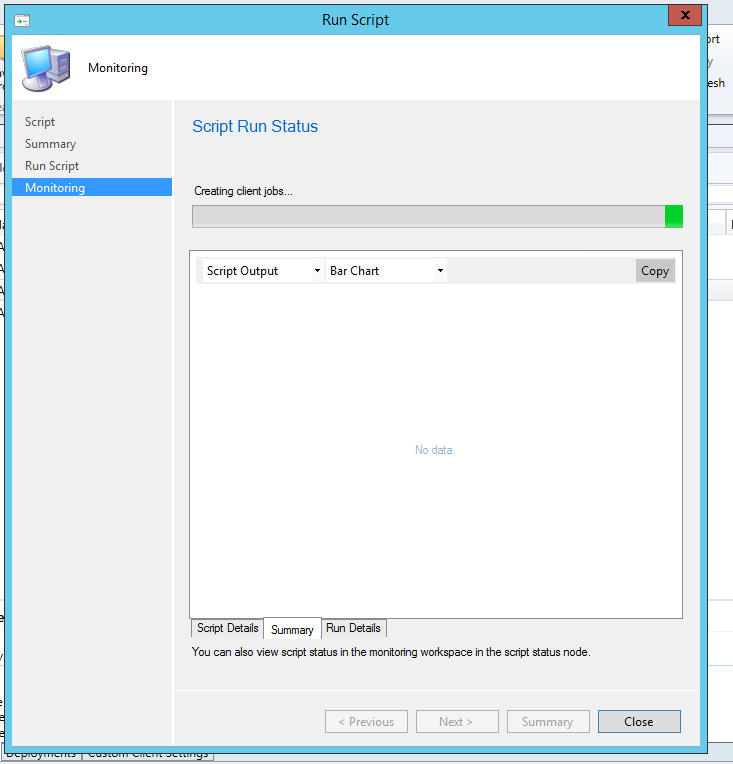 In this example the MDMPS is the powershell script and MDM is the .Bat script. 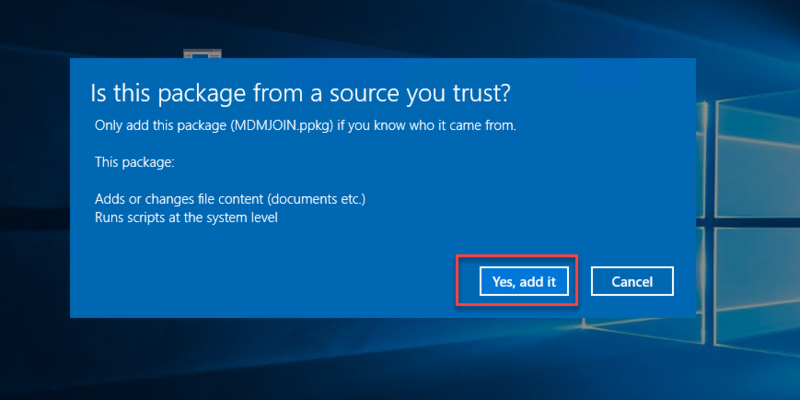 Next thing is to click on “CommandLine” and add write “cmd.exe /c MDM.bat” this will tell the provisioning pack to run the .bat file and the .bat file will run the powershell script. 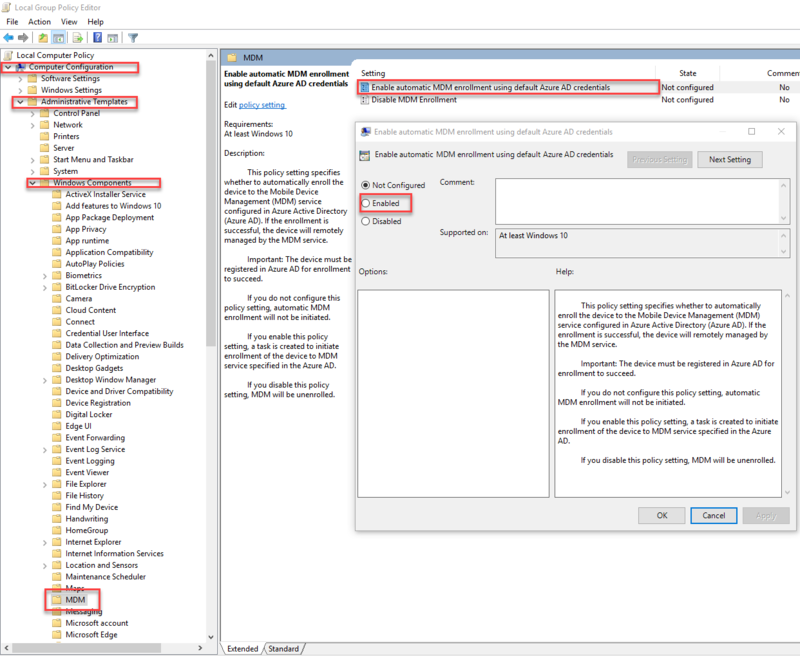 When it comes to distribution there’s not much we can do without any prior management or on-prem AD so with this one solution is to just email the package to the end-users and just write a small guide on how they apply it. 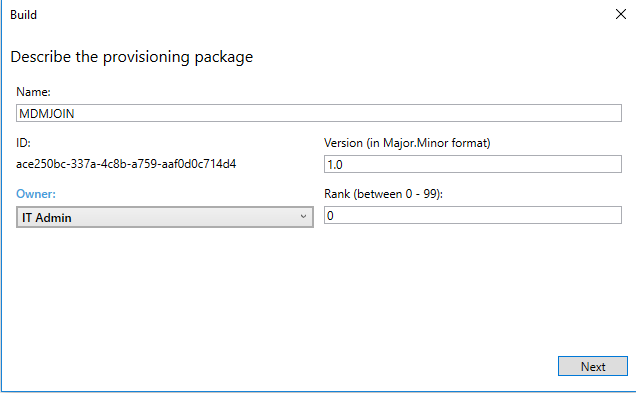 There’s a few different ways of applying a provisioning package but in this example we will cover one way. 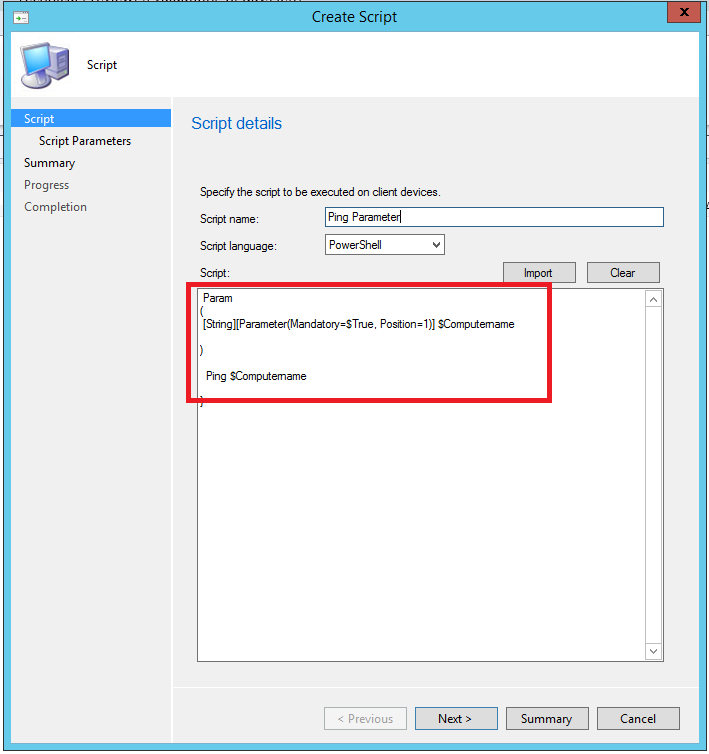 The file needs to be present on a Windows 10 1703 or later PC where the end user is logged on with their Azure AD credentials. 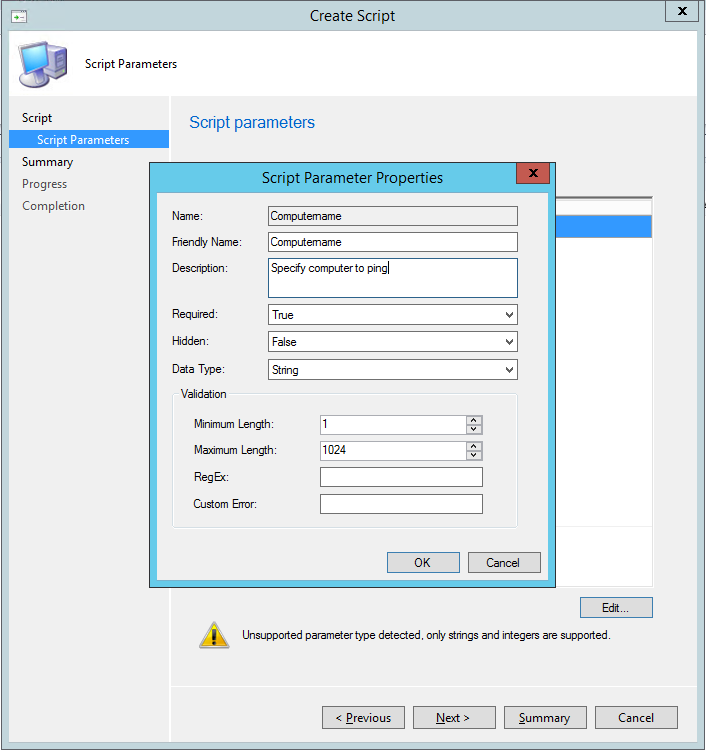 The powershell script will now create the schedule task and create the registry key needed to do the MDM Join. 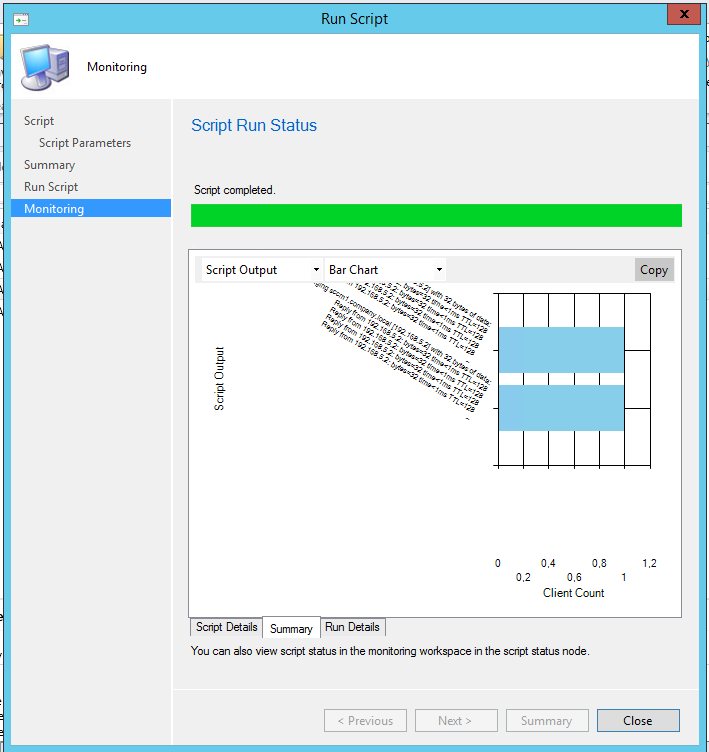 A few hours later the machine will be MDM Joined in the same way if you enabled the policy. 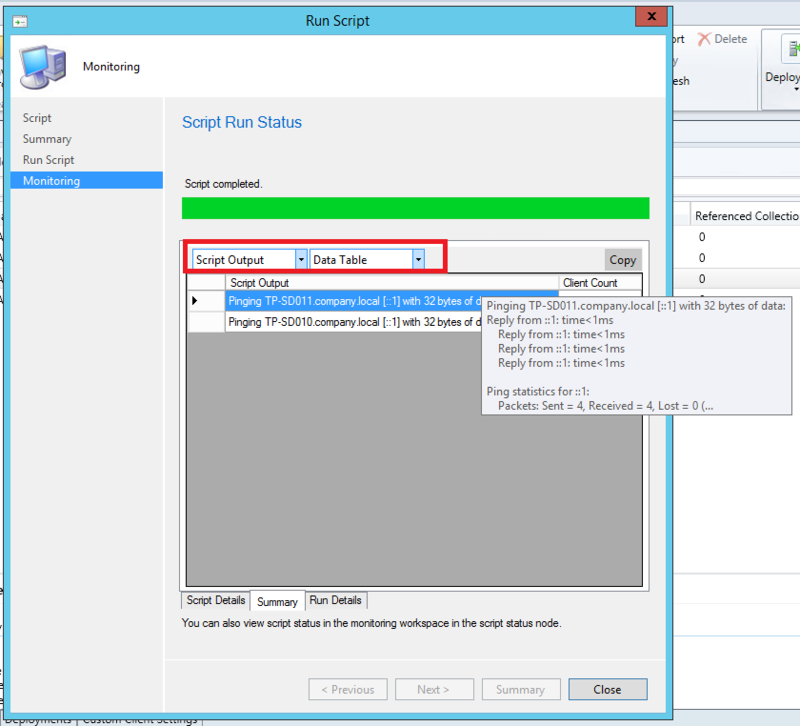 For logs for the MDM join see the section Logs and Monitoring in this blog post. 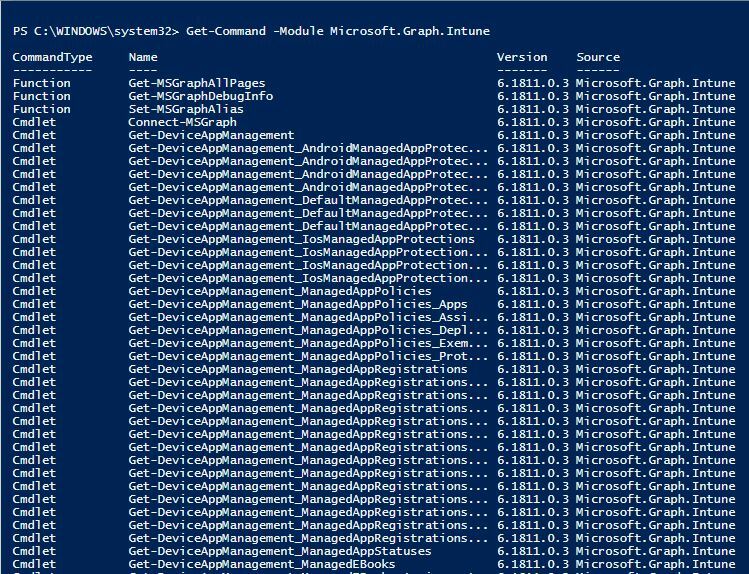 During Microsoft Ignite 2018 in Orlando there was a session about a Powershell SDK for Intune which was very intressting because it removes some of the barriers for people who are used to Powershell but not might have the time to dive in to Graph API specifially. 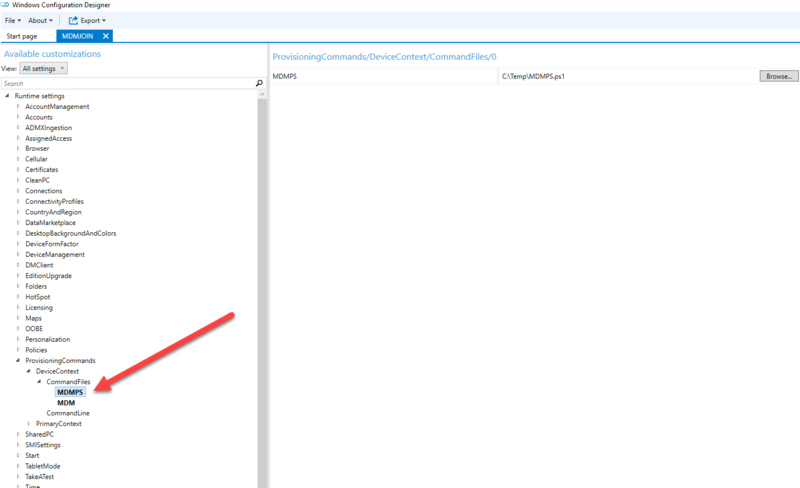 The SDK contains cmdlets that communicates through Graph API behind the scenes but you as the adminstrator doesnt have to think about doing webrequest to the API and so on. 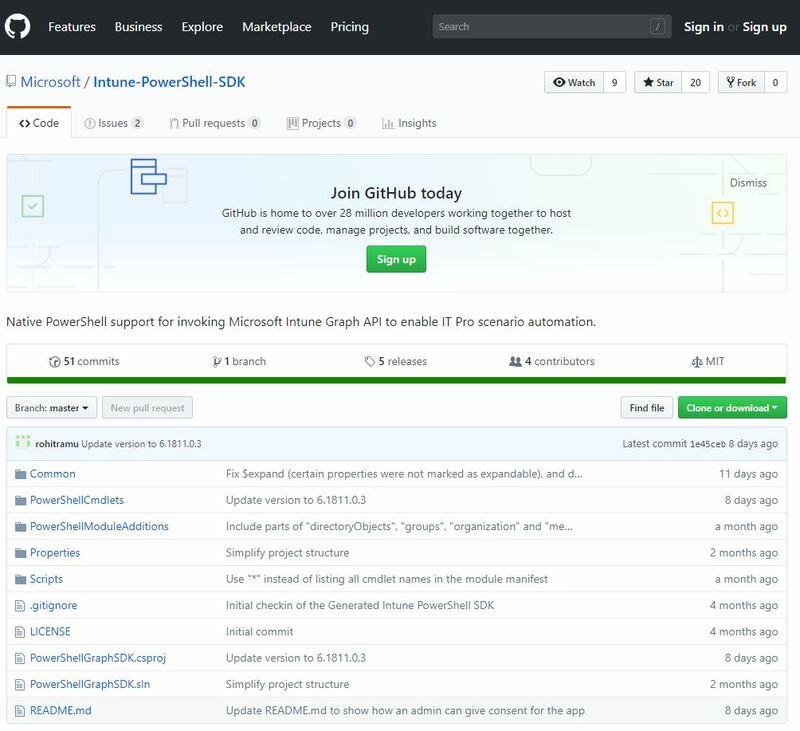 I highly recommend wathing the session “Learn how to leverage Intune support for Microsoft Graph and Powershell to enable powerful automation and IT security” from Ignite 2018 about the SDK. 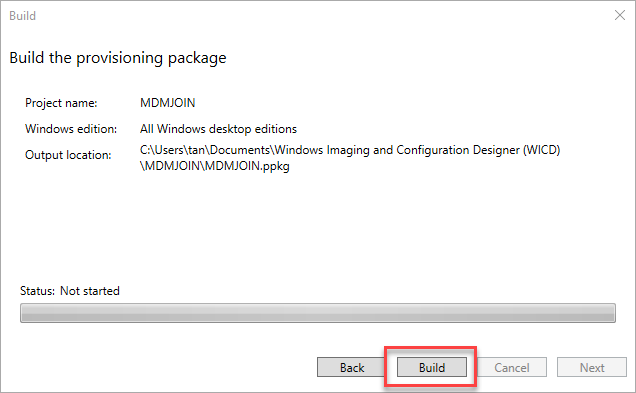 Here’s just a quick walkthrough on how to get started and use the SDK. 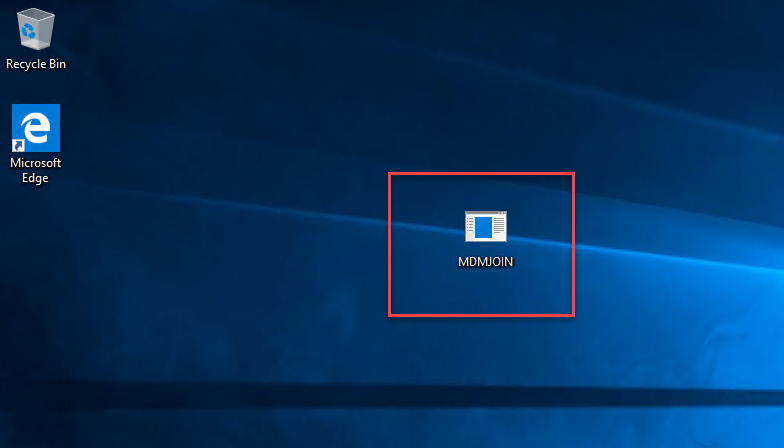 You are now connected and are able to use all the cmdlets against your tenant. 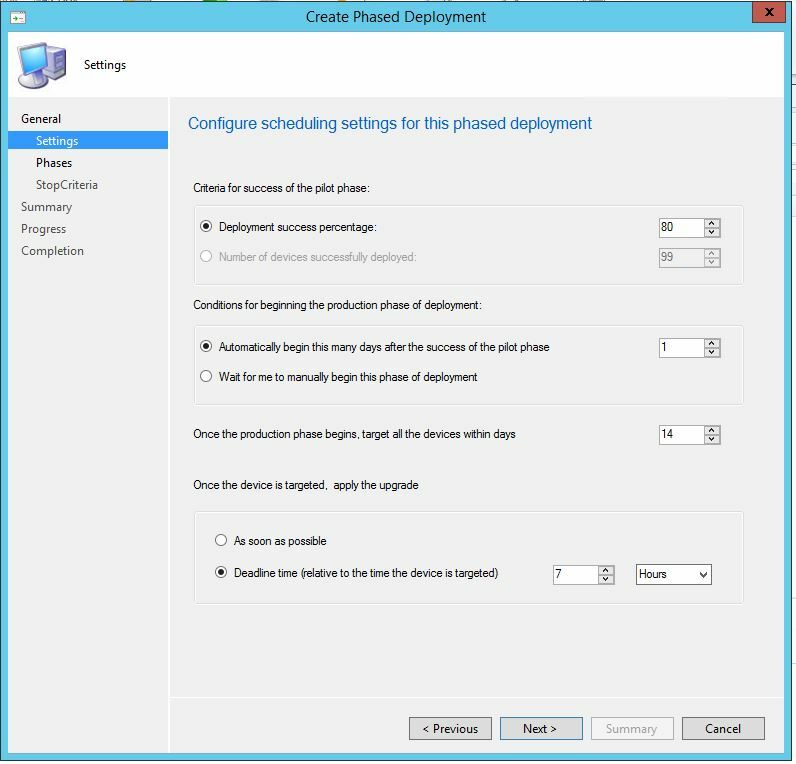 Phased deployments automate a coordinated, sequenced rollout of software without creating multiple deployments. 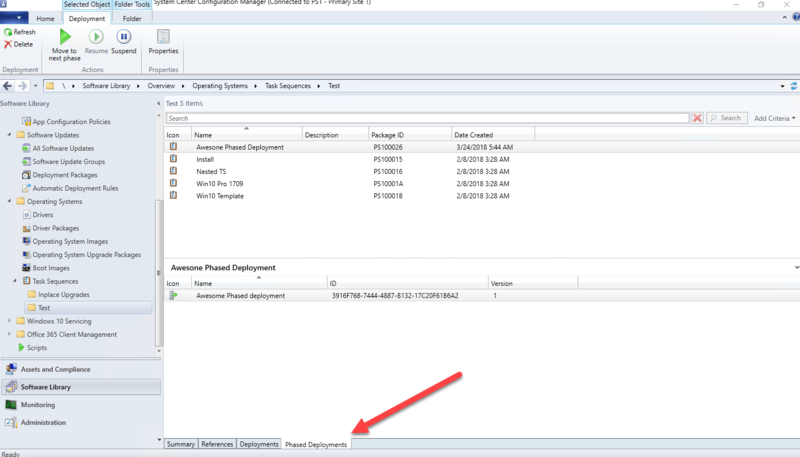 In this Technical Preview version, the phased deployment wizard can be completed for task sequences in the admin console. 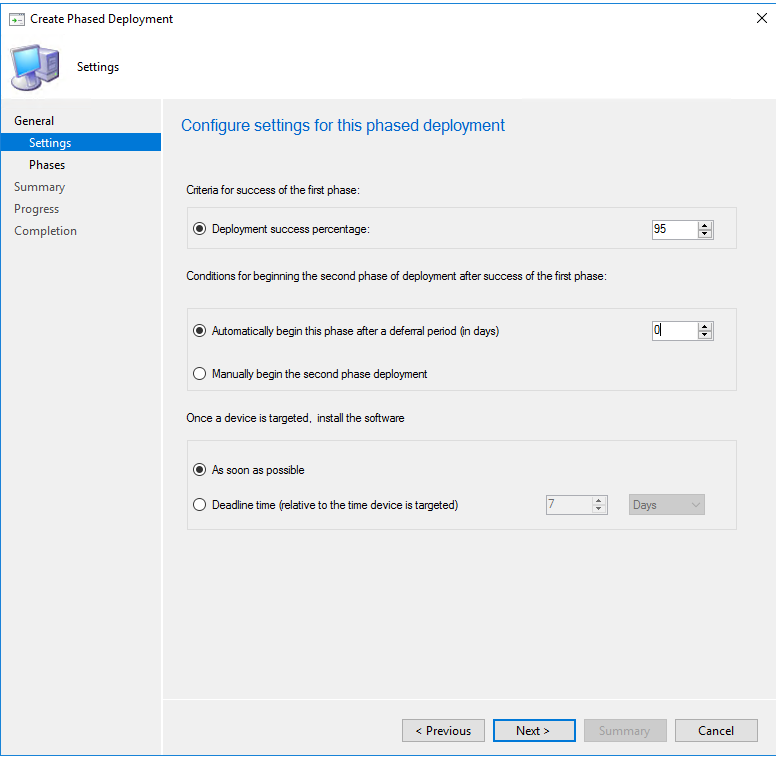 However, deployments are not created. 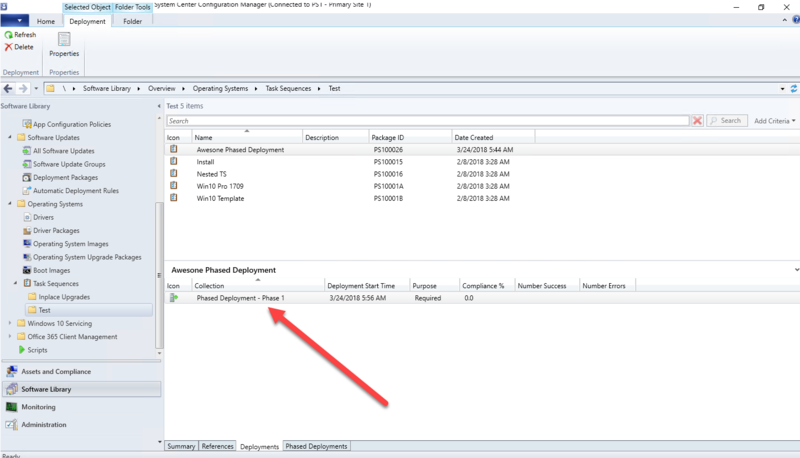 Once done with the Wizard you will find the phased deployment under the lower statusbar. 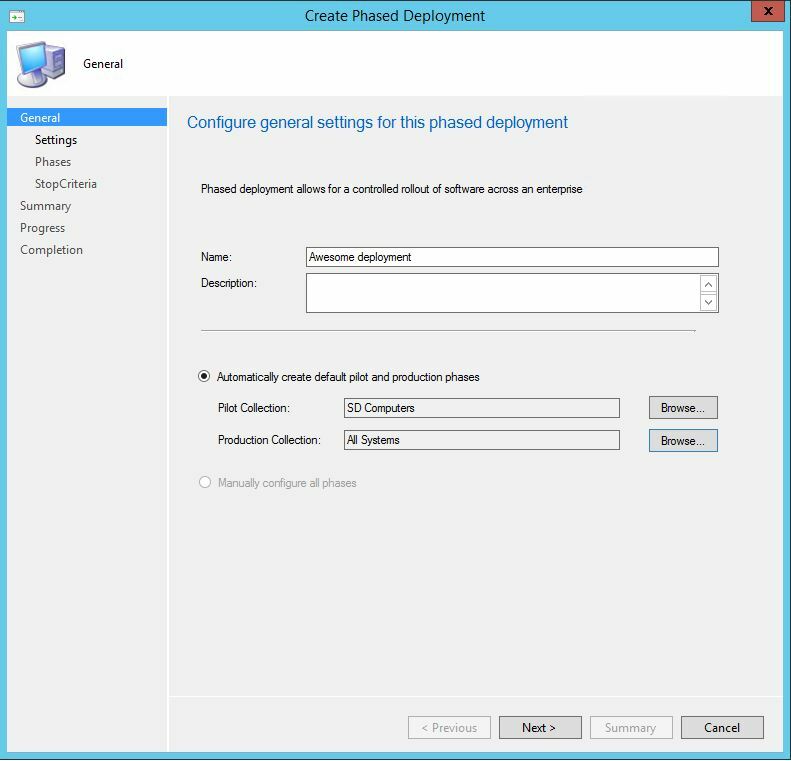 As stated in the release docs for 1801 the phased deployment in this release doesn’t create any deployments so the feature Isnt “working” yet but I personally think its a really good Idea thats needs some fine tuning for sure but the concept Is awesome ! 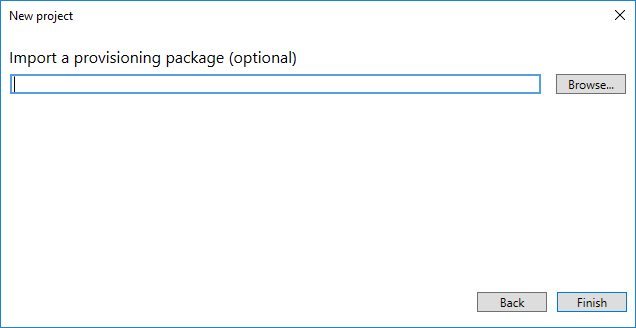 Can’t wait for the “updated” version of this feature so we can play around some more with it. 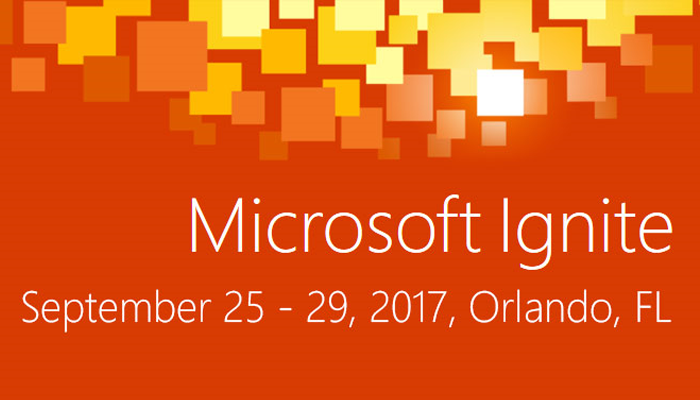 Ignite 2017 is now over for this time and Microsoft have already announced that they will come back to Orlando next year for Ignite 2018. 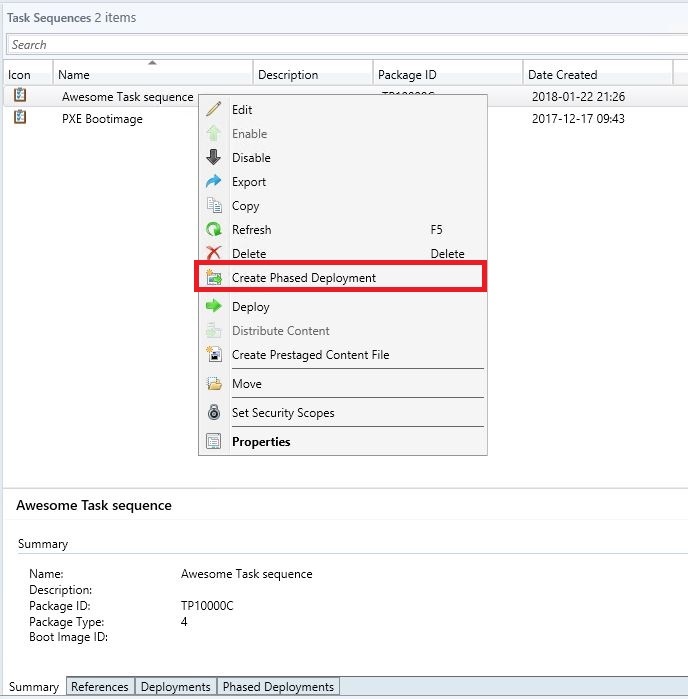 Until next year we have hours upon hours of interresting videoes to watch and in this blog post I will highlight some of the talks that covered ConfigMgr related topics but also other videos that covered modern management and management in generall since they are often highly relevant if you are a ConfigMgr administrator. 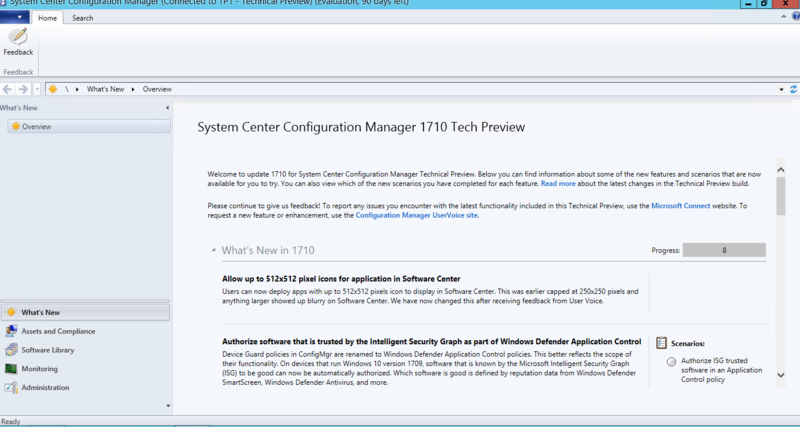 BranchCache is a Peer-to-Peer solution that comes with ConfigMgr which aims to help out with content distribution. One of the biggest challanges enterprises are facing is bandwith and size of data that needs to be transfered over the network so its important to know when and how P2P can help out with content distribution.